Working at heights can be dangerous. 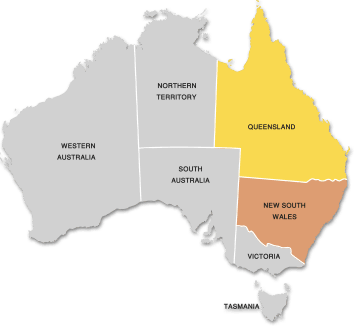 According to Safe Work Australia 11% of all workers killed between 2003 and 2015 died as a result of a fall from a high place. 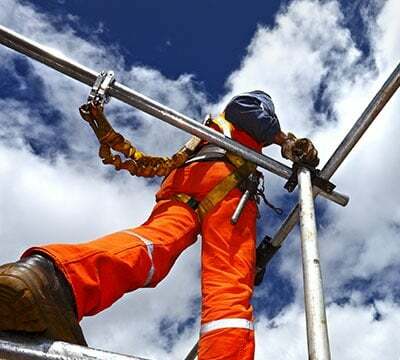 All About Lifting & Safety can help you to ensure that when your staff work at heights, Brisbane height safety regulations are all met and that your employees are safe and secure. We are not just Brisbane wire rope suppliers, our wide range of products includes all the equipment that you need for lifting and hauling. 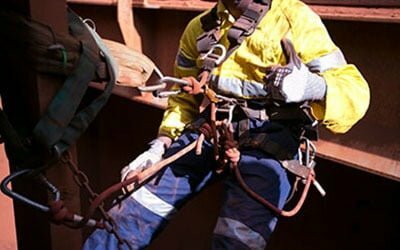 We also have a wide range of safety equipment from lanyards to body harnesses, and pole straps to anchor straps. The products supplied by All About Lifting and Safety have been manufactured and rigorously tested for safety. All of our equipment comes with safety certification. We also offer an on-site test certification service in Brisbane. Height safety is our business so let us help you to make your construction site, factory or warehouse a safer place to work. Whatever your Brisbane height safety requirements, we have a solution that fits the bill. When you have staff working at heights they need the security of a full body fall arrestor that you can have confidence in. Our body harnesses are adjustable to fit all sizes with buckles for comfortable adjustment at shoulders, legs and waist. At All About Lifting & Safety you can take your choice of four different types of body harness. Not sure which to choose? Our specialist staff are willing and able to give you guidance on the safe choice and use of all of the equipment that you obtain from our Brisbane branch. We are ready to help with supplying, installing, testing, or servicing your lifting & Australian height safety equipment not just in Brisbane, but also at one of our other locations. Did you know that we also offer mobile on-site inspection and repair services and have a large range of lifting equipment and safety products, all compliant with Australian Height Safety regulations, available on our website. Contact Us today for all of your Brisbane height safety, lifting and safety equipment needs. We are trusted Brisbane Wire Rope Suppliers.